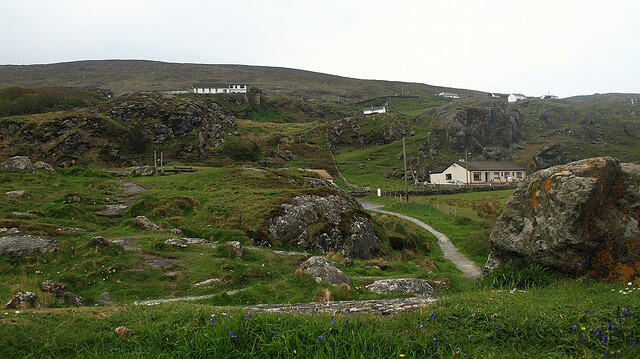 The charming Glencolmcille is recommended for tourists who are trying to avoid crowds and just long to spend a lovely holiday in a fabulous and beautiful place. When you are traveling to Ireland no matter what the season is, the spectacular Glencolmcille will always be an ideal destination. There are no commercialized attractions and numberless visitor centers but it has magnificent natural surroundings. You can enjoy and explore beautiful mountain walks, go for a stroll on a secluded beach or try some sea fishing from the beach or the pier. There is also a little something for those who are looking for cultural experience. For that you can visit the Folk Village Museum. See how domestic life looks like at the Glencolmcille Folk Village Museum which is a unique museum as it is owned, staffed and run by the local people. The central part of the village is a group of small cottages which are called ‘clachan’. 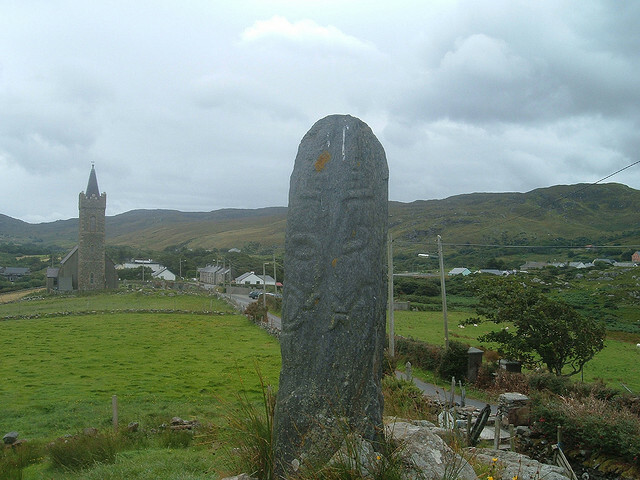 Each clachan represents a certain period of the history if Ireland as they have examples from the 17th, 18th and 19th century. Inside these cottages there are all kinds of household instruments, furniture, kitchen utensils, pictures and clothes from the given time. All the exhibited pieces originally belonged to people who live or lived in the area. You can also visit a reconstructed school house, an illegal pub called sheebeen and a tea room and craft shop where the works of local weavers, knitters and other artists are on display for all to see. 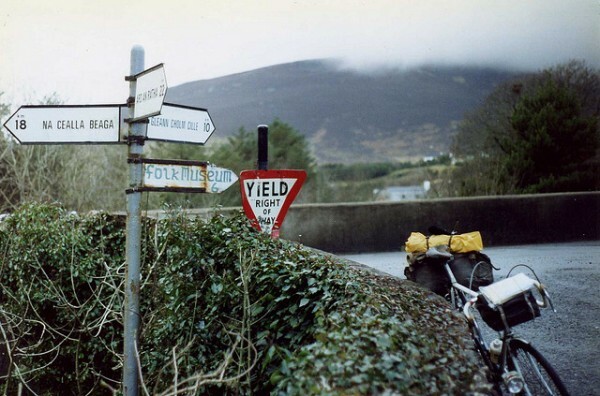 Many craftsmen work in this region producing Aran knitwear, woven wool and tapestries. 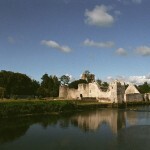 The textile works and tweed of Donegal is internationally renowned. Maybe not many people know that Christianity was brought to Ireland not only by St. Patrick but also by St. Comcille. In his honor there is an annual pilgrimage held in the area which takes place on the 9th of June. The pilgrimage starts right after sundown. The pilgrims walk a 5 kilometer long route which has 15 stops, each with a ritual. must be completed before sunrise. Along the way you can see megalithic remains, of which some are over 5000 years old. Some say that on that site the ancient people have practiced pagan rituals, which is likely to be true as many of the structures are most certainly pre-Christians. 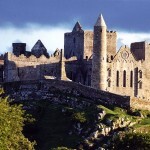 Join the pilgrims and learn more about ancient Irish history.